Get set for fun-filled sunny days and breezy seaside evenings while staying in Byron's spectacular accommodation facilities. 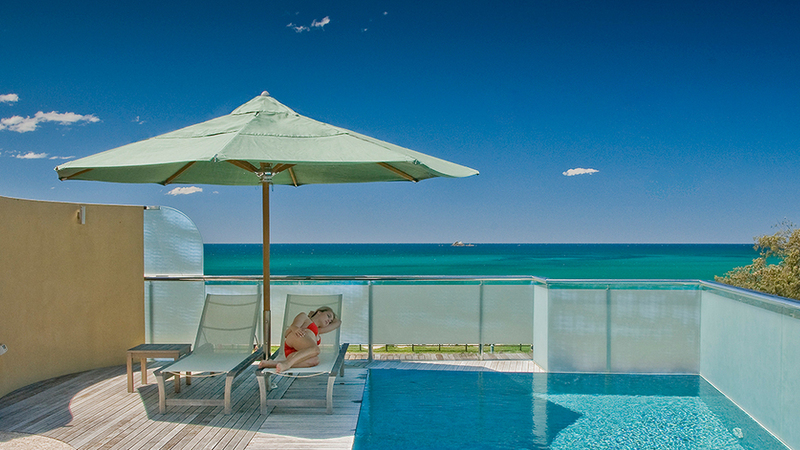 We are dedicated to providing the best in Byron Bay accommodation to ensure a positive holiday experience. 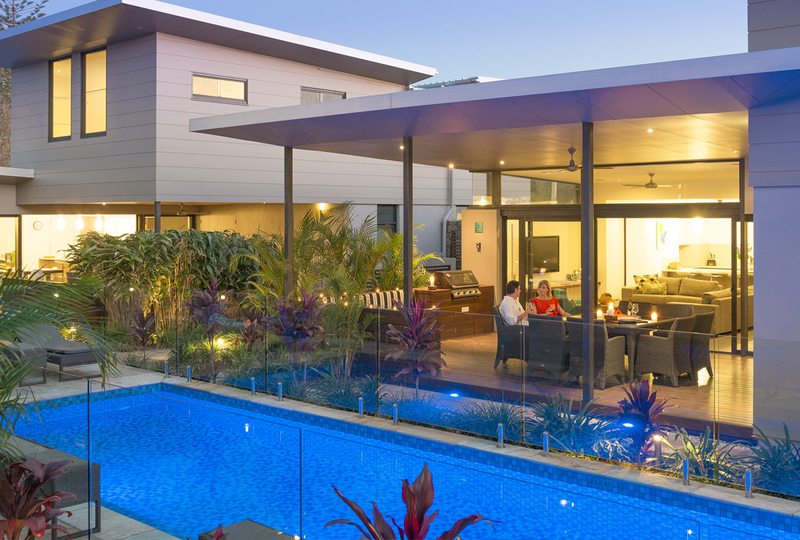 Discover a range of beautiful private holiday homes in Byron Bay that will make your holiday unforgettable. 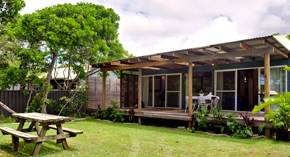 Byron Bay Accom helps you book affordable family accommodation in Byron Bay and can cater to travellers on any budget. Byron Bay Accom has the largest range of holiday accommodation in Byron Bay, with over 200 options to choose from including apartments, holiday houses, beach houses, hotels, guesthouses, resorts and budget accommodation. Discover beautiful Beach houses and luxury holiday homes that offer an unforgettable family holiday. Some are pet friendly too! 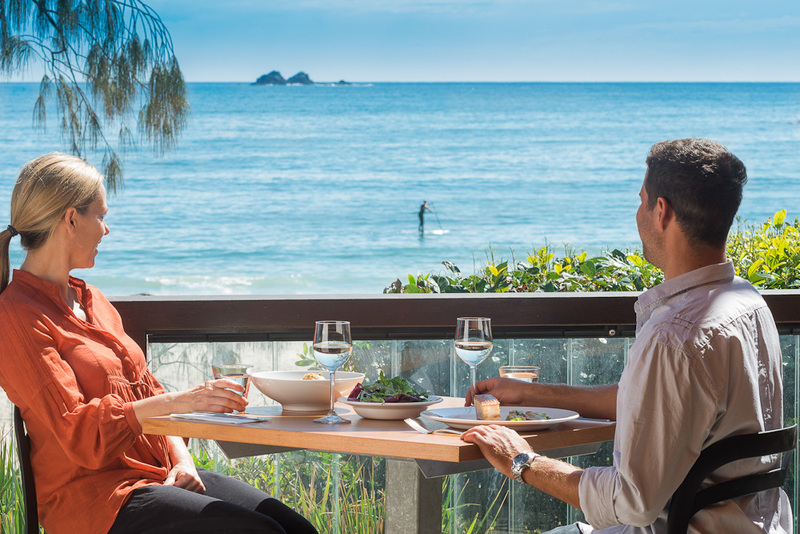 Byron Bay has a range of centrally located beachfront apartments that allow you to self-cater your family holiday. 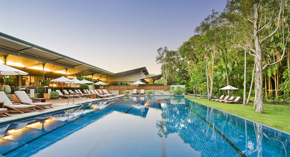 Byron Bay's resorts are very popular, many with heated swimming pools and onsite spas. 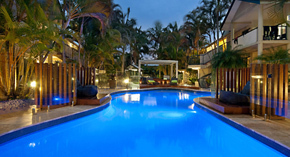 We have an excellent range of hotels and motels in Byron Bay from budget to luxury. 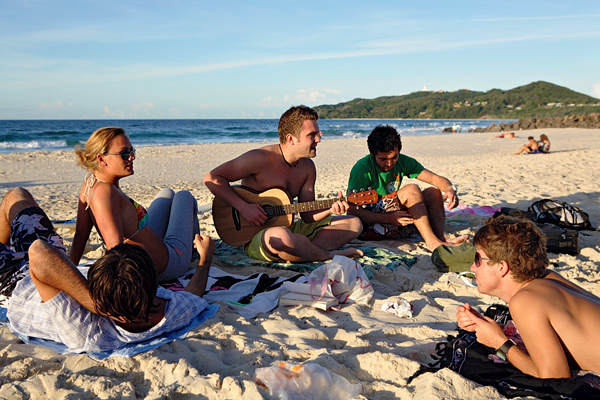 Byron Bay Accom has many budget accommodation options for backpackers, families, friends and couples. 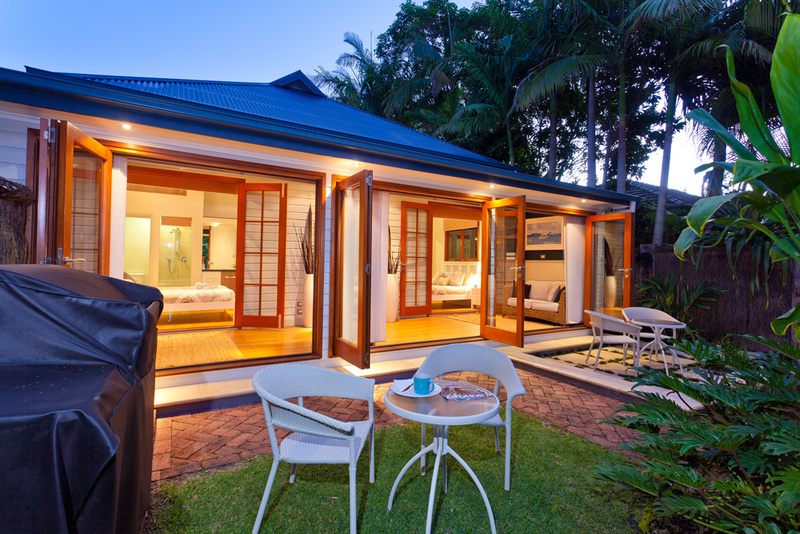 Byron Bay has numerous bed and breakfast options, popularly known as B&B Guesthouses, offering comfortable accommodation and breakfast daily. holiday home or a 5-star resort in Byron Bay. 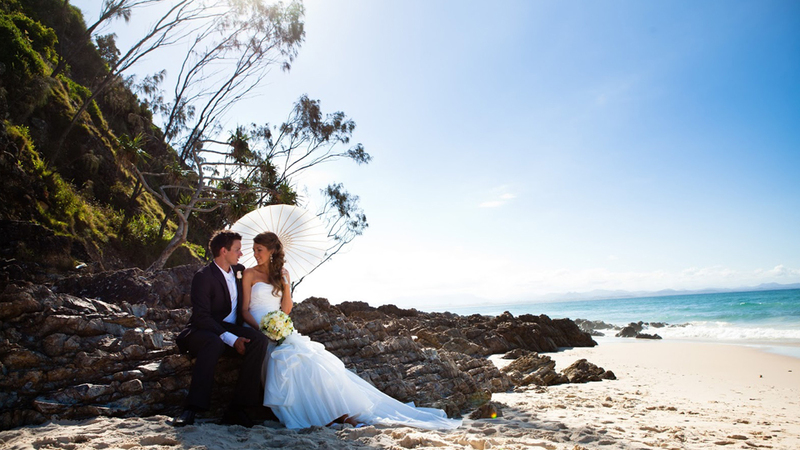 Celebrate LIFE in Gorgeous Byron Bay! 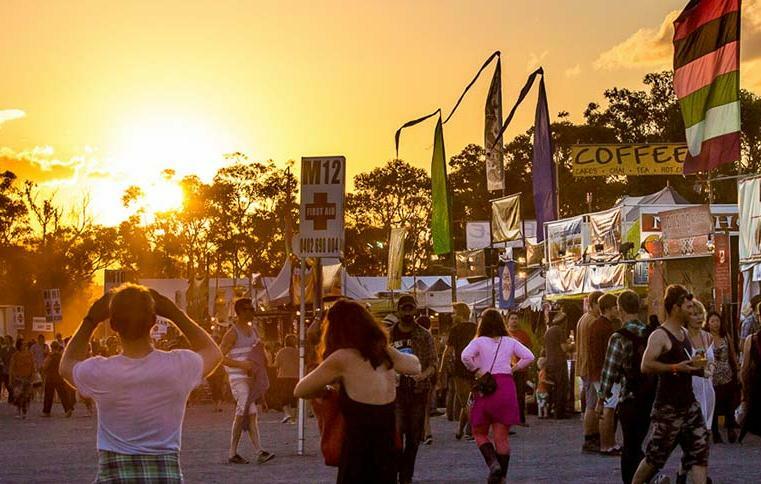 Australia's largest international Festival of Blues & Roots Music takes over Byron Bay every Easter and is a highlight of the Australian music calendar. 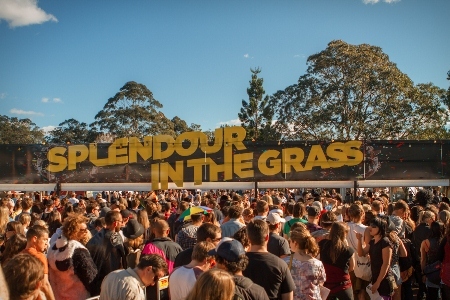 An annual art and music festival in Byron Bay that attracts more than 17,500 people to party to a mix of rock, hip hop, electronic and alternative beats from both international and national artists. 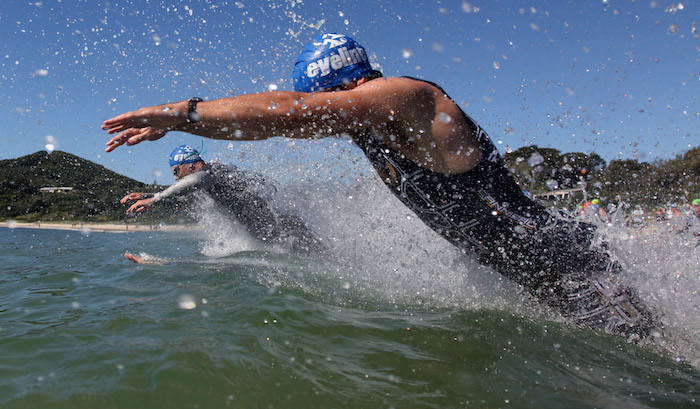 The Byron Bay Triathalon is an Olympic distance event, regarded as one of the friendliest events in Australia. 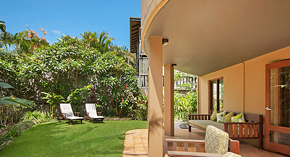 A great time of the year to enjoy Byron Bay beachfront accommodation. 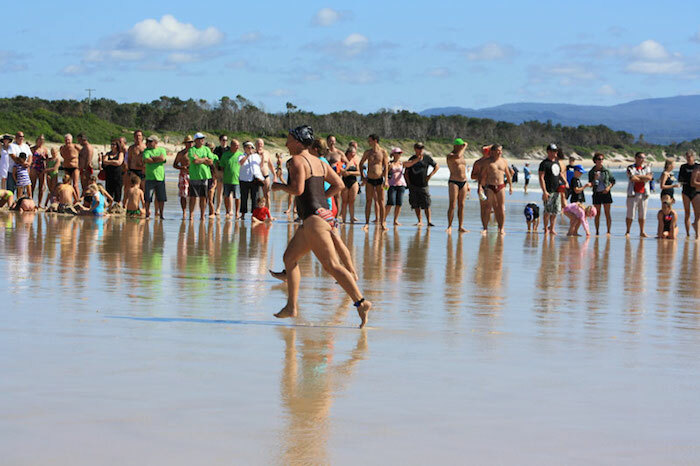 A wonderful bay swim which attracts many visitors to Byron. A great time to enjoy holiday houses, beach houses and beachfront apartments at reasonable prices. One of the most popular markets in Australia. There is a market in the greater Byron area every Sunday. A wonderful way to celebrate the end of year in laid back Byron Bay. A little jewel under a lighthouse, where the rainforest meets the sea! Byron Bay is the most easterly point on the Australian mainland, famous for surfing, alternative lifestyles and eco tourism. The town may have a relaxed vibe and laidback culture, but there's lots to do and explore around Byron Bay. Famous for spectacular beaches, lakes and national parks you’ll see a broad range of typically Australian land and sea-scapes, including surf beaches, waterways and bushland. Simple pleasures include watching the sun rise over the ocean from the headland at Cape Byron or going for a long beach walk or bush hike. Popular activities include whale watching from the lighthouse with its magnificent panoramic views. 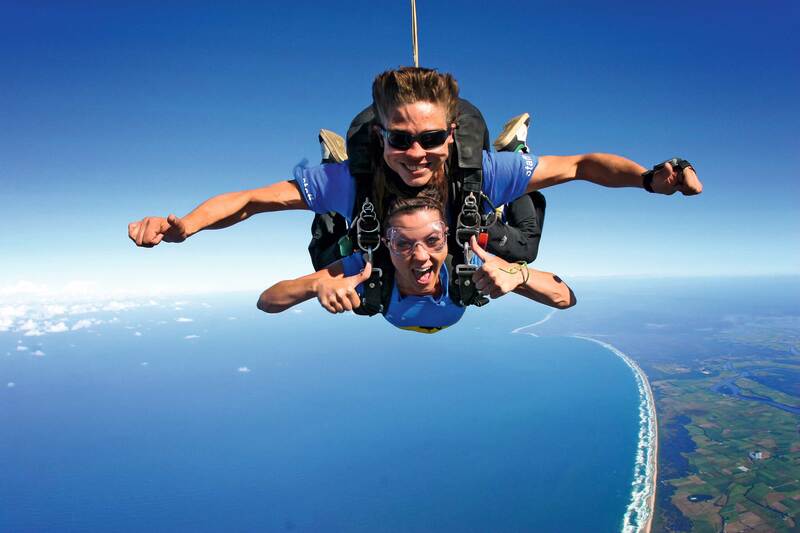 For the more adventurous souls, how about experiencing a 60 second freefall from 14,000 ft over lush rainforest, mountains and golden beaches? Byron Bay is also Australia's best known regional pampering and alternative healing centre, so when you stay in Byron Bay Accommodation you can experience the wonderful range of spas, massages, natural medicines or spiritual healing. Byron Bay is also a home to great cafes and restaurants, clothing, local artworks and of course the famous Byron Bay Lighthouse. 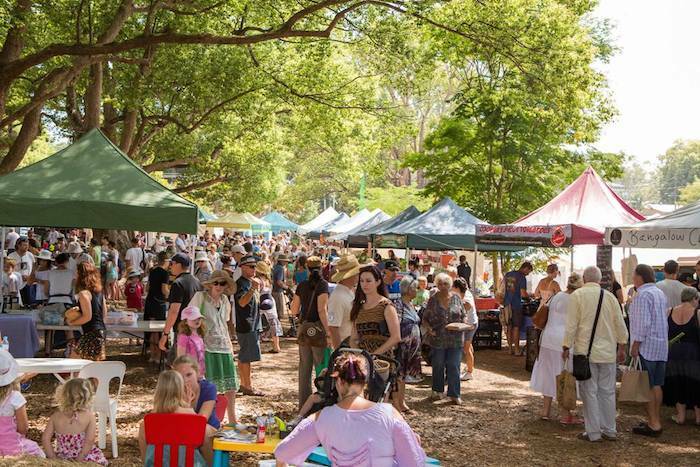 There are markets in the region every weekend, with the Byron Bay markets on the first Sunday of every month offering an abundance of local handicrafts and locally grown products. Byron Bay is at the heart of the ‘rainbow region’ which is known around Australia and the world for its alternative healing practices. There are few places in Australia where you can find such a variety of healing techniques for the mind, body and spirit and most of them are available within a few minutes of Byron’s town centre. Restore your inner harmony and well being and get back into balance with some wisdom from the spirit world. All of this means you will never run out of things to explore and do in this beautiful beachside town. We Help You Save Money! Byron Bay Accom is the largest accommodation booking service in the area with a great range of accommodation from budget to luxury, last minute deals and other discount accommodation.Our aim is to provide you with the best value accommodation in Byron Bay so that you can spend your savings creating the best holiday possible. Book a Byron Bay holiday house stay with us and we are sure you will have a great experience. Have a look at our amazing properties and book online or via phone. Byron Bay is famed worldwide for its surfing beaches, scuba diving, whale watching, rural beauty and a laidback lifestyle. It is one of Australia's major tourist destinations, both for international and domestic tourists. 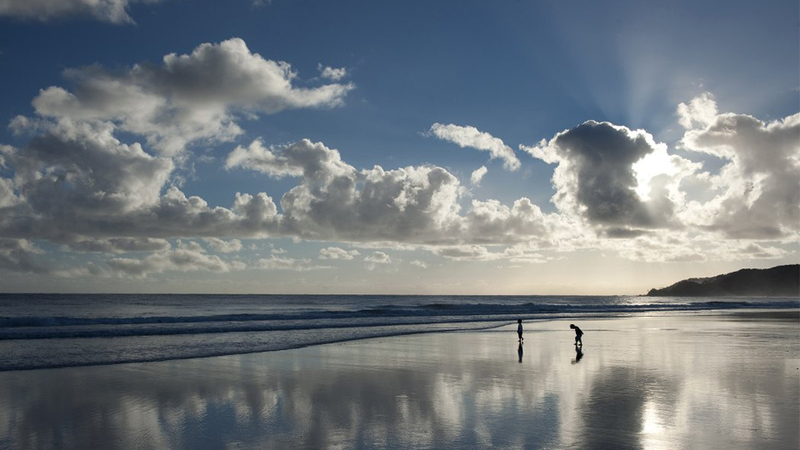 Byron Bay is situated just 6km off the Pacific Highway, 180km south of Brisbane and 35km north of Ballina. If you are driving south, approximately 40 minutes south of the Queensland/New South Wales border you will see the turnoff on the left to Byron Bay. The Byron Bay airport is actually called Ballina Byron Airport and is just 30 minutes drive to the centre of town. Byron Bay is not the only place around here that has accommodation with great views, and outlooks. Check out all our other great locations and find one that suits you best! !